See an overview of our self catering cottages located on Bury Farm in the Essex countryside. Self catering accommodation that Sleeps 2 with 1 king-size bed, kitchen, lounge, bathroom. Self catering accommodation that Sleeps 4+2 with 1 king-size bed, bedroom 2 has twin beds, kitchen, lounge, bathroom. Self catering accommodation that Sleeps 3 with 1 king-size bed, kitchen, lounge, bathroom. Self catering accommodation that Sleeps 4 with 1 king-size bed, bedroom 2 has twin beds, kitchen, lounge, bathroom. Caravan Club Certified Location - 5 caravan pitches, spread out in a large field, available to use by Caravan Club members only. 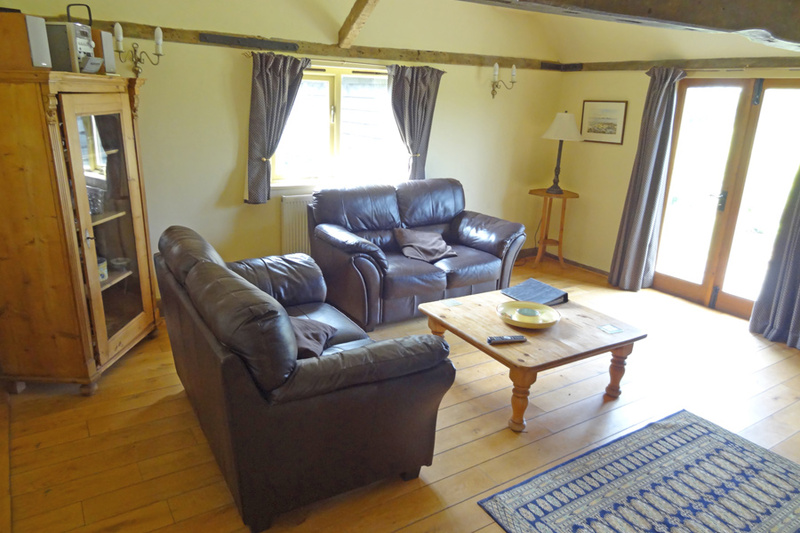 Bury Farm Cottages - self catering accommodation set in the beautiful Essex countryside. Discover the real Essex at our self catering cottages in the peaceful village of Great Canfield. 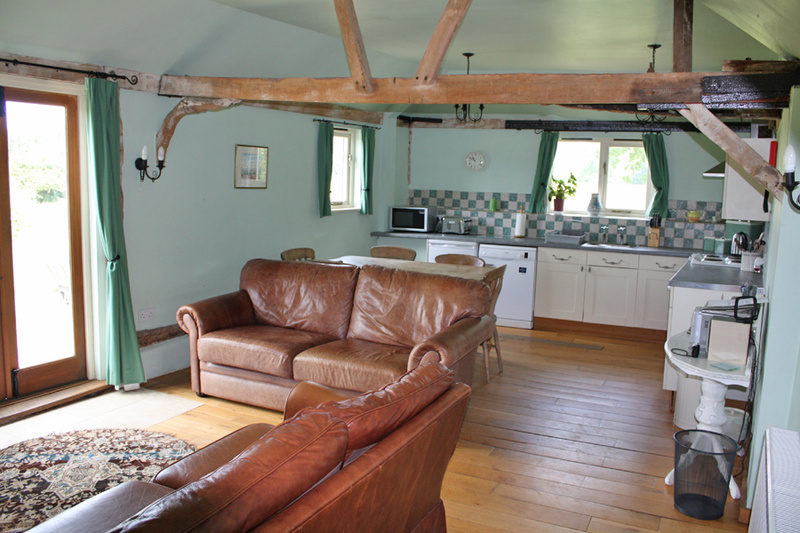 Each cottage has vaulted ceilings, exposed beams, oak flooring and doors. They are also very well equipped with TV and mini hi-fi systems, dishwasher, fridge freezer, microwave, oven and hob in each kitchen. Bury Farm Cottages can be found in the village of Great Canfield, North Essex and are hidden away along a half mile private lane. Set amidst our 300-acre farm this quiet rural location enables you to get away from the hustle and bustle of everyday life. Sarah, Jonathan and their family look forward to making you feel welcome and hope you enjoy this beautiful spot as much as they and their family have done over the years. 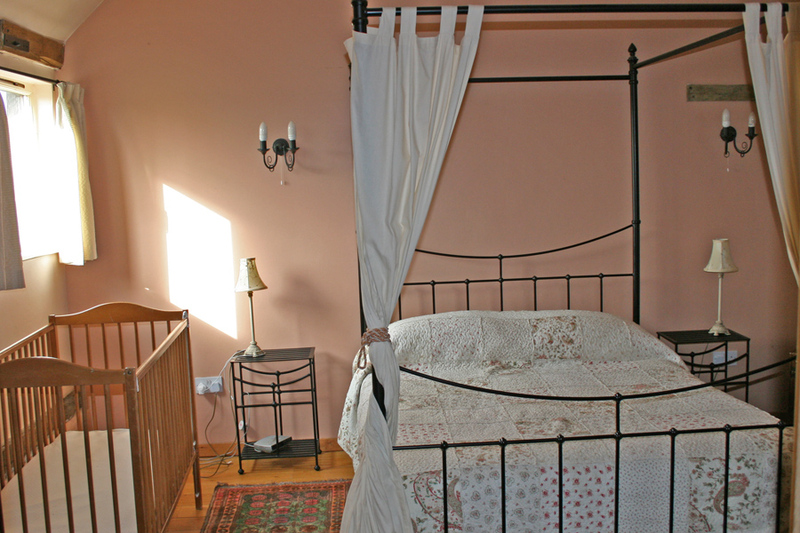 Facilities at Bury Farm Cottages include a laundry room with cot and high chair available on request. We also welcome well behaved pets at Bury Farm Cottages. This cottage has one king-size bed. The lounge has a large inglenook fireplace as its focal point. Bedroom 1 has a king-size 4 poster bed and an en-suite shower room. Bedroom 2 is a twin room. The lounge has a log burning stove incorporated into the chimney of an old bread oven and a sofa bed. 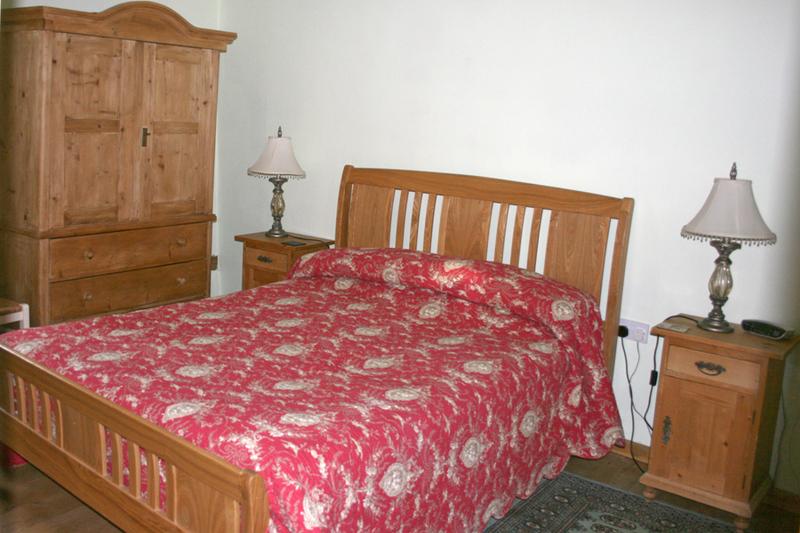 This cottage has been designed for use by wheelchair bound as well as able bodied guests. Check the latest availability of our self catering cottages in Essex online 24/7. View our self catering cottages location on our interactive map with directions on how to get here. See our self catering accommodation rates for the entire season published online. View our booking terms and conditions and download our booking form.